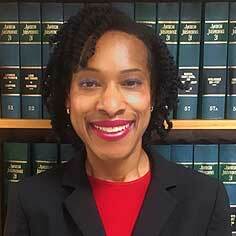 Criminal Defense in both Federal and State Courts, Personal Injury, Medical Malpractice and Wrongful Death, Divorce and Family Law, Real Estate, Business Disputes and Counseling, Collections, Wills and Trust and Landlord / Tenants Disputes. Representing persons accused or under investigation for criminal offenses in both Federal and State Courts. 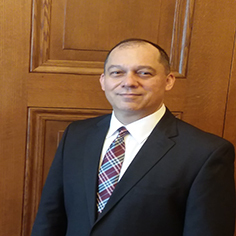 Bervar & Jones has extensive experience in representing people in a wide range of charges. Auto accidents, medical and other professional malpractice, product defects, air craft accidents, injuries on business premises and accidents involving visitors to Hawaii. Litigation involving wills and trusts disputes of all kinds, including challenging or defending estate plans, claims of mismanagement of estates. We can also assist in processing of probates through the court system. 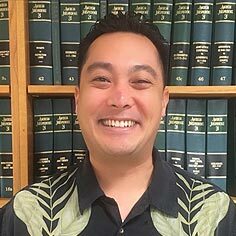 At Bervar & Jones, Attorneys at Law, defending we the people of Hawaii in the areas of criminal defense, civil litigation and family law. With a combined 150 years of experience, our attorneys strive to get all the clients who walk through our doors the results they rightfully deserve. As general practitioners, we take on all kinds of cases, including everything from divorce proceedings to criminal felony charges. Our staff is dedicated to providing effective legal counsel at affordable rates. We know the law, and we have compassion for every client. Over the years, we have provided clients with excellent care and results, and we have received high praise from both the people we serve and our fellow attorneys. COMPASSIONATE ASSISTANCE WHEN YOU ARE CHARGED WITH A CRIME. Getting arrested can be an embarrassing and horrifying experience. It may affect every aspect of your life, including your bank account, your job and even the relationships you have within your family. 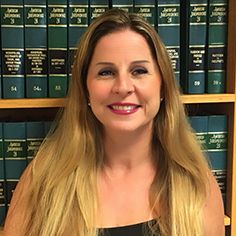 If you or a loved one has been charged with a crime in Hawaii, the attorneys at Bervar & Jones, Attorneys at Law are here to protect your legal rights and help you attain the best possible result for your case. 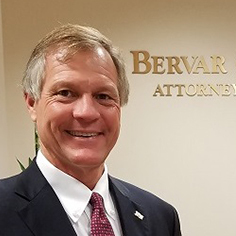 Bervar & Jones, Attorneys at Law has represented hundreds of clients in state and federal courts on charges ranging from traffic offenses to serious felonies, including assault and battery, sexual offenses, theft, drug crimes, motor vehicle crimes, DWI/DUI, white collar crime, and more. In addition, we can help you clear your criminal record and get past criminal charges sealed or expunged. Whatever your legal dilemma may be, we have the experience and ability to provide a helping hand and extricate you from legal trouble. Auto accidents, medical and other professional malpractice, product defects, air craft accidents, injuries on business premises, accidents involving visitors to Hawaii , accidents on watercraft or doing other ocean activities. We have been helping injured Hawaiians for over 30 years. Litigation involving wills and trusts disputes of all kinds, including challenging or defending estate plans, claims of mismanagement of estates. We can also assist in processing of probates through the court system including liquidation of estate assets. Real estate disputes of all kinds including title disputes, boundary disputes, adverse possession, residential and commercial lease rent arbitration of mandatory lease to fee conversion, commercial landlord/tenant disputes, failure to disclose construction defects or other defects, misrepresentation in sales transactions, real property tax appeals. We can assist you in your Hawaii real estate transactions. Business disputes including breach of contract, collection matters, shareholder/director disputes, partnership disputes, insurance disputes. 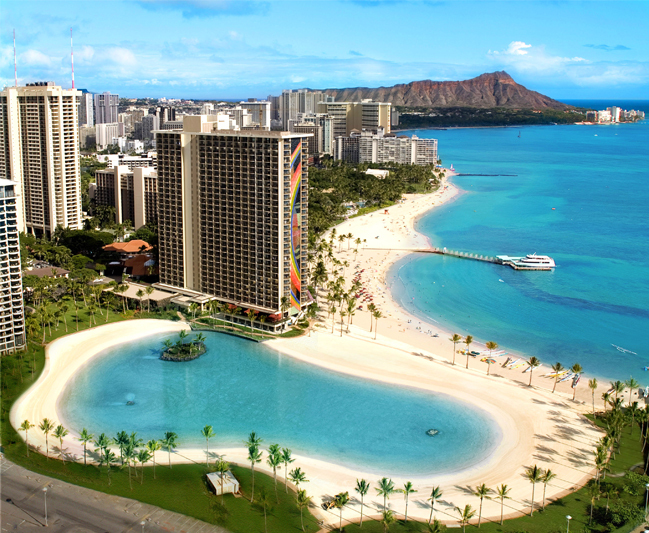 We can assist in your incorporation, dissolution, or sale/purchase of a Hawaii business. The best way to deal with civil litigation is to establish a relationship with a law firm that will help you avoid it. 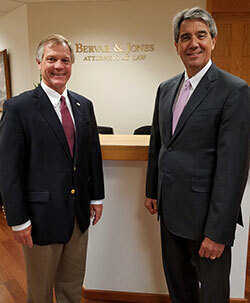 The attorneys at Bervar & Jones, Attorneys at Law will advise you on how to establish sound practices and draft strong contracts to protect you. If you are facing a lawsuit, we will create a strong response within the limited legal timeline. We will arrive at the best negotiated solution or go to bat for you at trial. We can help business owners navigate the court system and avoid some of the inherent disadvantages in the defense of these types of suits. Collection disputes of all types including both secured and unsecured debts, real estate, foreclosures, attachment and garnishments. Contested and uncontested Divorce, child custody, paternity, restraining orders, prenuptial and antnuptial agreements. 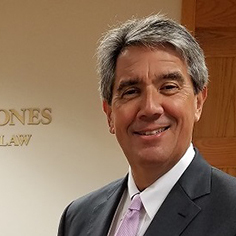 Whether you are anticipating the joys of adoption, experiencing the pain of marital conflict or facing another legal issue close to home, the attorneys at Bervar & Jones, Attorneys at Law listen to your needs, understand your concerns and help you reach solutions to your legal problems. 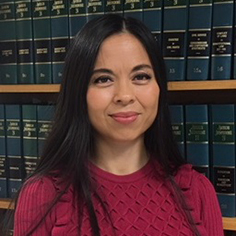 Effective, affordable legal counsel – Bervar & Jones, Attorneys at Law is the official LegalShield provider firm for Hawaii. We help people in the middle class gain access to a wide range of services at affordable rates. Experienced legal minds – The eight lawyers at our firm have 150 combined years of legal experience. We have seen vast numbers of cases during our careers, so we have answers at the ready for many kinds of legal problems. 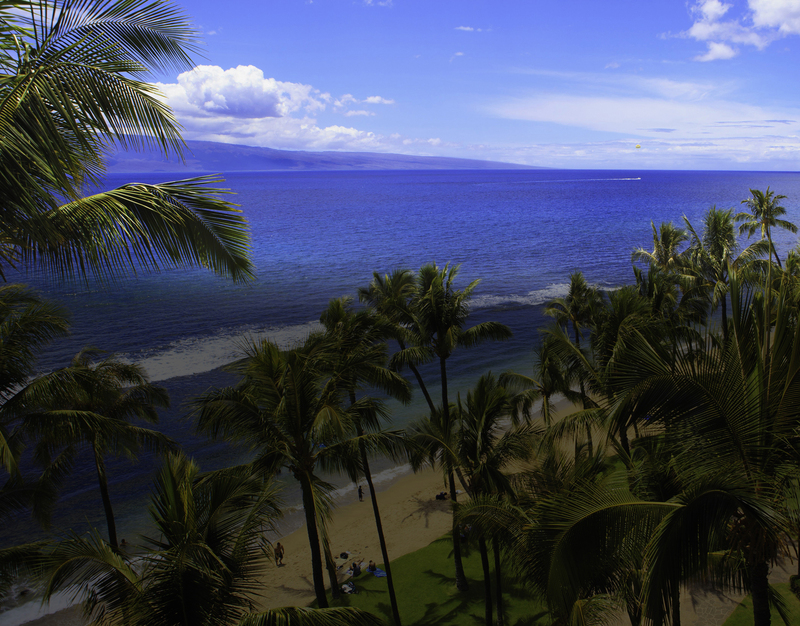 Highly-acclaimed service – Our firm is respected throughout Hawaii. You can rest assured that your case will be taken care of by professionals with a firm understanding of the law. Bervar & Jones, Attorneys at Law has been the LegalShield Provider Firm for Hawaii since 2002. The firm is committed to delivering quality legal services at affordable rates, while maintaining the highest degree of customer service possible. When you become a member of LegalShield in Hawaii, you can be assured that your firm is one of the best. Along with having qualified and knowledgeable attorneys on your side, you will also find our lawyers to be concerned and caring. This is true whether the attorney is handling a million dollar case or a $10.00 case. It is our job to help our members with their legal problems, big or small. We encourage our clients to call before they have a problem. Let us review your lease before you rent an apartment or look over your contract before you purchase a car. The genius of LegalShield is the easy access it gives you to a lawyer. Birney B. Bervar and Ward Jones. © Copyright, All rights are reserved.